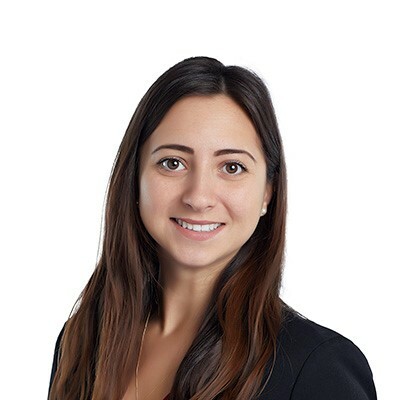 Emily Oppedisano is a law clerk in Gowling WLG’s Ottawa office working in the advocacy group. Emily is responsible for drafting medical summaries, reports to clients, affidavit of documents, and opening and drafting new file correspondence. Prior to joining Gowling WLG, Emily worked part time as a court reporter, while studying full time at Algonquin College. Emily graduated from three legal study programs, obtaining a certificate from the Court Support Services Program, and a diploma from both the Law Clerk and Paralegal Program. Upon graduating, Emily took the paralegal licensing examination and is now a licensed P1 Paralegal. Throughout her studies, she enjoyed travelling across the globe and learning new things.